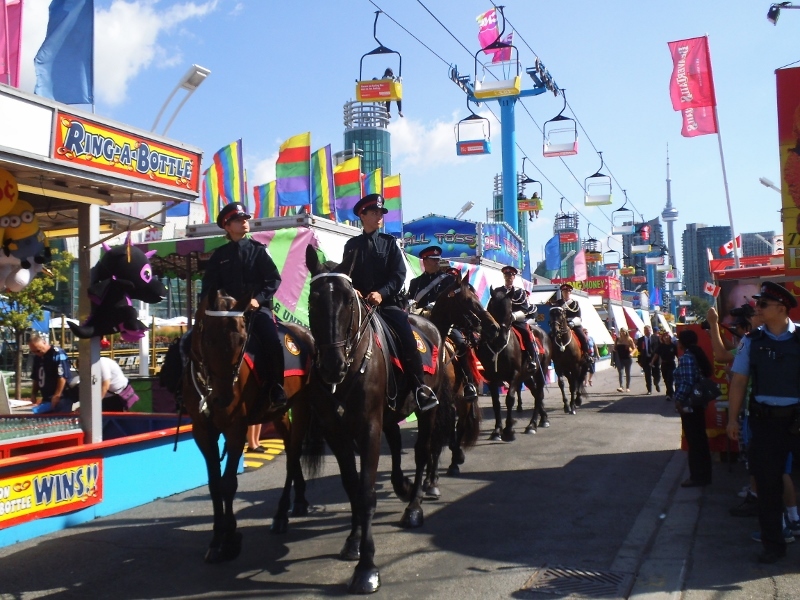 On Saturday August 22nd, Toronto celebrated the 94th Warriors’ Day Parade at the Canadian National Exhibition (CNE). 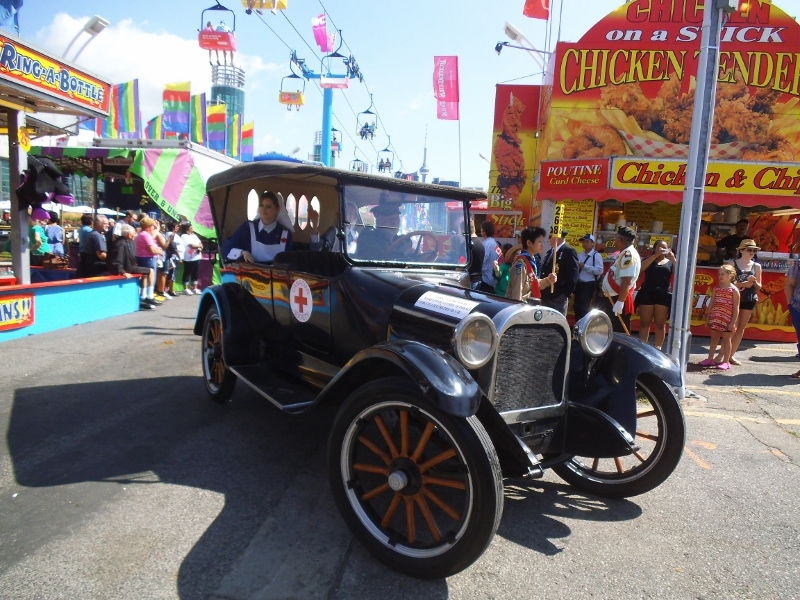 This year’s Warriors’ Day Parade also commemorated the 70th anniversary of the end of World War II. 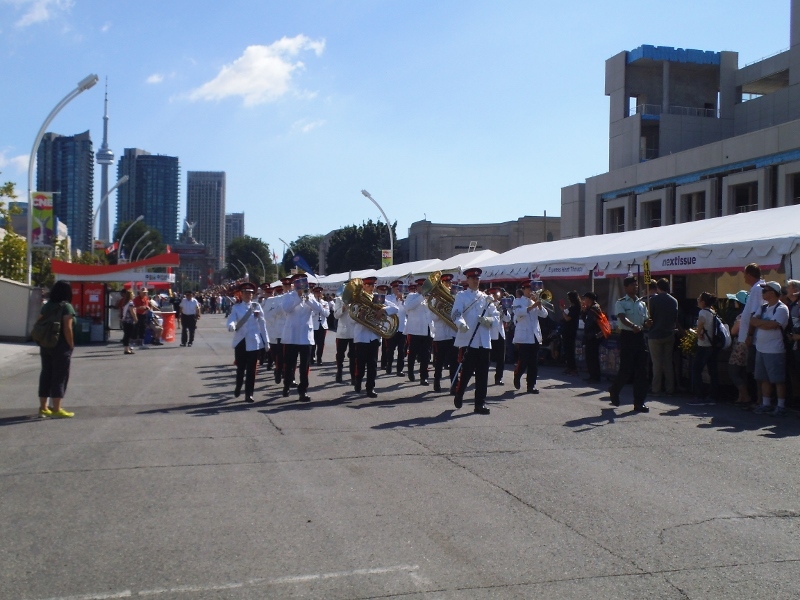 The Parade started at 10:30 a.m. at the Princes’ Gate, at the east end of the CNE grounds, and continued past the Direct Energy Centre, before turning south and ended just east BMO Field. The parade also gave us a chance to thank our veterans and current members of the Canadian Forces. 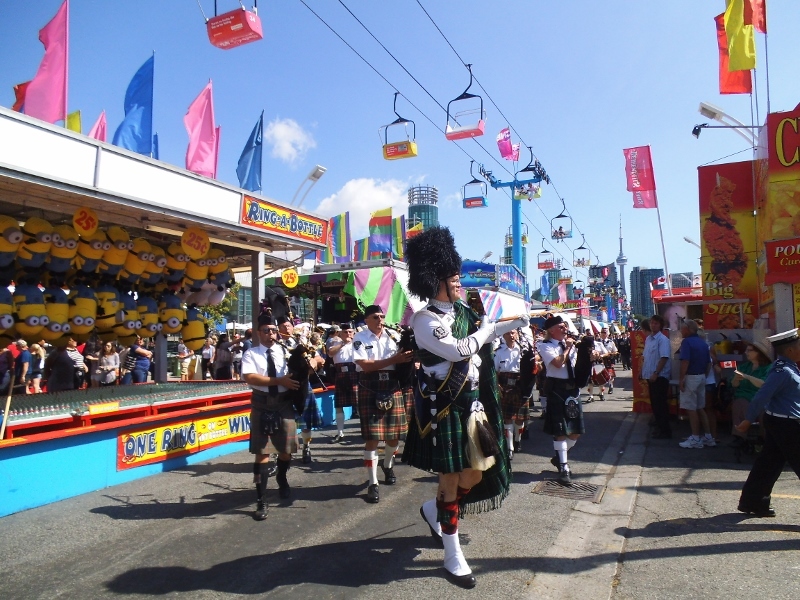 This entry was posted in General and tagged 2015, 94th Warriors' Day Parade, Canadian National Exhibition, CNE, The Parade, Toronto, Warriors' Day Parade. Bookmark the permalink.